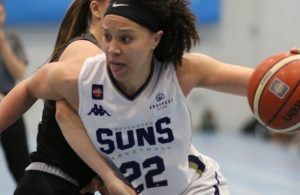 The founder of one of British basketball’s biggest grassroots programmes has said linking public funding to the sport’s current chances of Olympic success is “absurd” and “disrespectful” to the global competition. 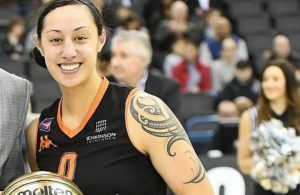 A former BBL player, Nhamo Shire launched ‘Midnight Madness’ in a London gym nearly 20 years ago, hoping its offer of all-night basketball and entertainment might appeal to local youngsters. Nearly 40 came to the first event but within a few years that had grown to more than a 1,000, with thousands more interested, and the programme has become what Shire describes as “an X Factor for basketball”. Building on that experience, Shire then set up a network of community clubs under the London School of Basketball umbrella to secure a sporting legacy from London 2012 – by 2015, he had doubled his target of getting 5,000 new players into the sport. 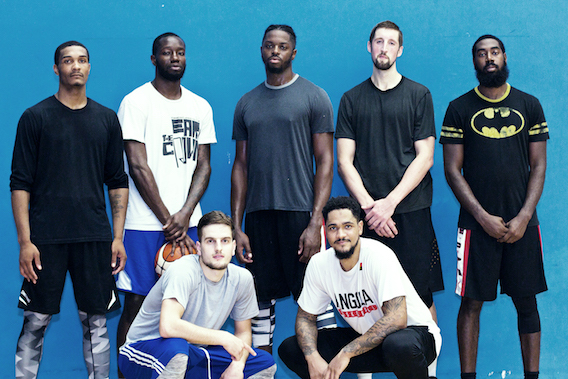 Now director of basketball operations at the British Basketball League’s newest franchise, the London City Royals, Shire has seen every angle of the sport’s struggle to build on its obvious potential in this country and become a genuine contender on the world stage. 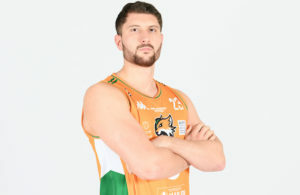 But that goal has appeared a long way off this year, as the sport has lurched from crisis to crisis, with almost all of GB Basketball’s board resigning in protest over a funding row this summer and the national teams unsure if they will even be able to fulfil their fixtures. Much of this uncertainty is linked to elite funding agency UK Sport’s policy of only investing lottery and public money in sports with realistic chances of winning a medal within two Olympic/Paralympic cycles. As a result, GB basketball has not been properly funded since London 2012, when an exception was made in order to take advantage of Team GB’s host-nation place in the competition, although UK Sport will release £305,000 in emergency support if basketball can meet its governance criteria. Speaking to Press Association Sport, Shire said: “The idea that GB will be competitive at the next Olympics, or even the one after that, is absurd. The United States top the men’s, women’s, boy’s and girl’s world rankings but European nations feature highly in all those lists, with France, Lithuania, Serbia and Spain to the fore. “We’ve got the talent but we haven’t got the infrastructure,” said Shire. “When you go to the Baltic countries they can’t understand why we’re not one of the leading European countries. They say they’d beat America if they had our talent in their system. “And when we take our best players to France for the summer tournaments, we have to take GB-level pros to be competitive and for every one of our stars they’ve got 20. So that is where we are. You cannot teach talent but you have to develop it. “But I think the whole concept of chasing medals is such a red herring and a very simplistic measure of success. Basketball’s second only to football globally, so can you imagine how big of an achievement a bronze medal would be? It would mean so much more than, for argument’s sake, another medal in equestrian. Shire explained that he wants the Crystal Palace-based London City Royals to be an example for how British basketball can grow. Having seen how the sport has gone backwards from his time as a player in the 1990s in terms of media coverage and commercial backing, he wants “to make a splash with relatable British stars”. That means creating a product that will provide “NBA-level” entertainment for fans and a structure that can develop talent and provide a base for competing with the best in Europe again. “We have decided to build something that can be scaled up, a root-to-fruit model,” he said. “So it’s not just a theory, we can point to something and prove it works. That is when Sport England and UK Sport want to get involved. “But if you look at all the top basketball countries there is a common thread: strong leadership. But we have a high turnover at senior executive level and a new plan every two years. How do you build on that? We’ve got a fragmented sport and people in silos.